Hans Chang is a patent engineer, who has taken and passed the USPTO bar exam. He earned a Juris Doctorate from Washington University School of Law in St. Louis and received a Bachelor of Science in Electrical Engineering from Chung Yuan University in Taiwan. Hans also earned a Masters of Intellectual Property from the University of New Hampshire (formerly Franklin Pierce Law Center). He also studied graduate level coursework at Arizona State University for signal and communication systems. 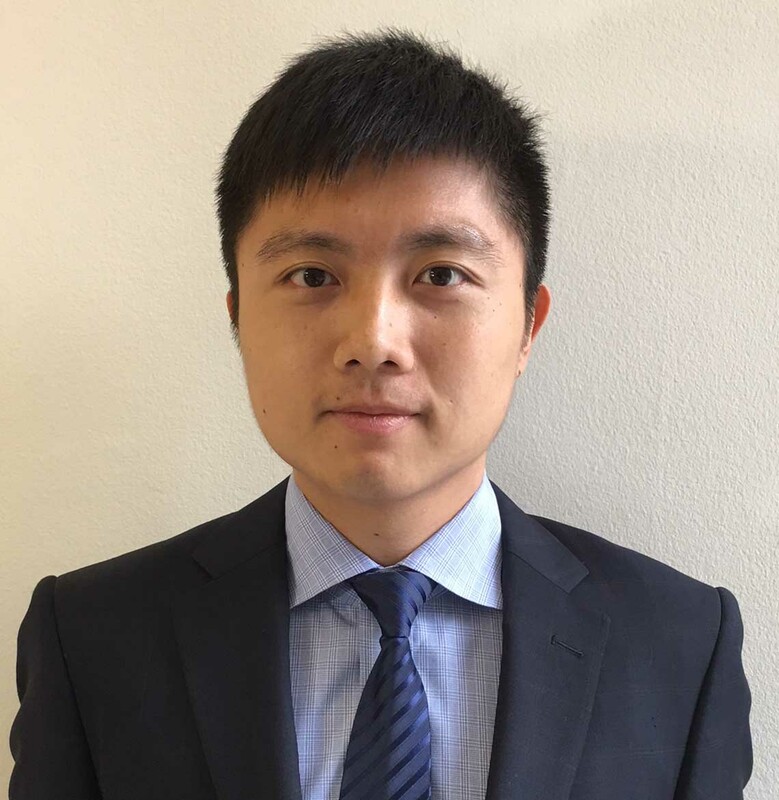 Before joining the firm, Hans worked on patent prosecution matters at a Taiwan IP law firm in the field of signals and communication, including working with 3G, WIMAX, Wireless Frequency Identification (RFID), Mobile User interface, software, mechanical, and business method technologies. Hans also worked as patent engineer at an Alexandria, Virginia IP law firm, wherein he performed patent prosecution for variety clients from U.S, Japan, and Taiwan. Hans also worked as a student attorney in the Intellectual Property Clinic at Washington University School of Law, where he assisted clients in conducting patent searching and analysis and handling copyright matters. Hans is fluent in English, Mandarin and Taiwanese.